Put your business in prime position to be found by your target audience. 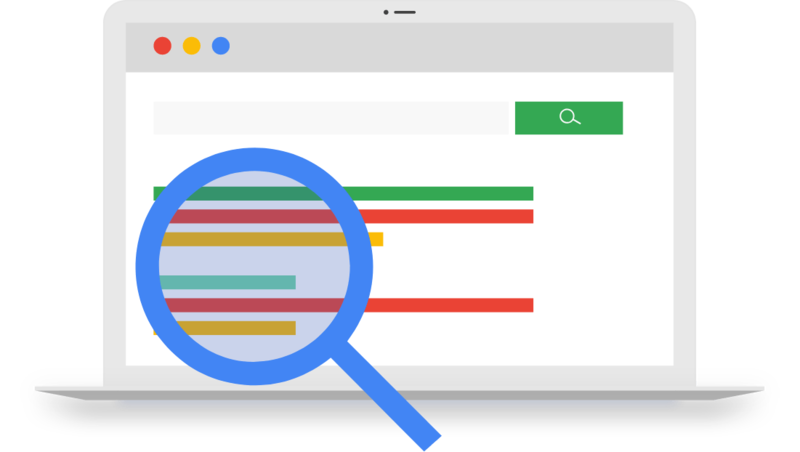 Our search marketing services are backed by consumer and market insights, and ensure that website structure and content is fully optimised so it ranks well within search engine results. 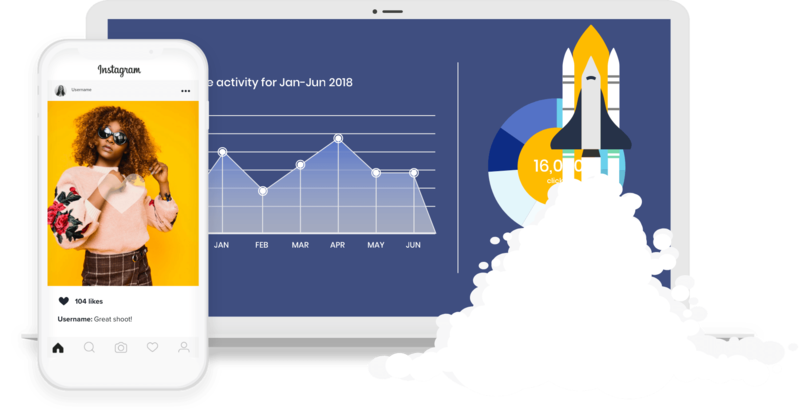 We pride ourselves on our stellar track record of growing organic traffic that is user-targeted and offers a personalised experience of your brand. 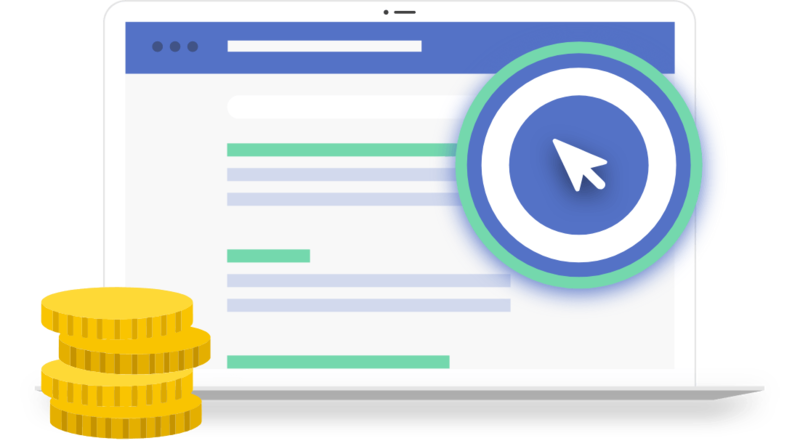 Our experience with paid advertising has taught us that PPC ad campaigns don’t have to be expensive. Our strategies are data-driven and targeted towards a focused audience, with personalised content generating high quality leads that help to ensure great returns on interest. We complete targeted email campaigns that help to keep your audience engaged with your brand. 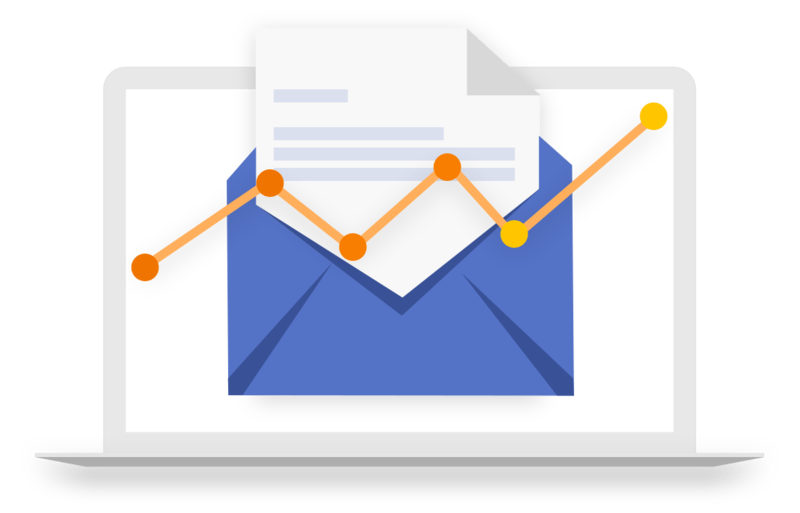 We combine email list segmentation, bespoke content creation and campaign analysis to ensure that your email marketing sees solid engagement rates and conversions. 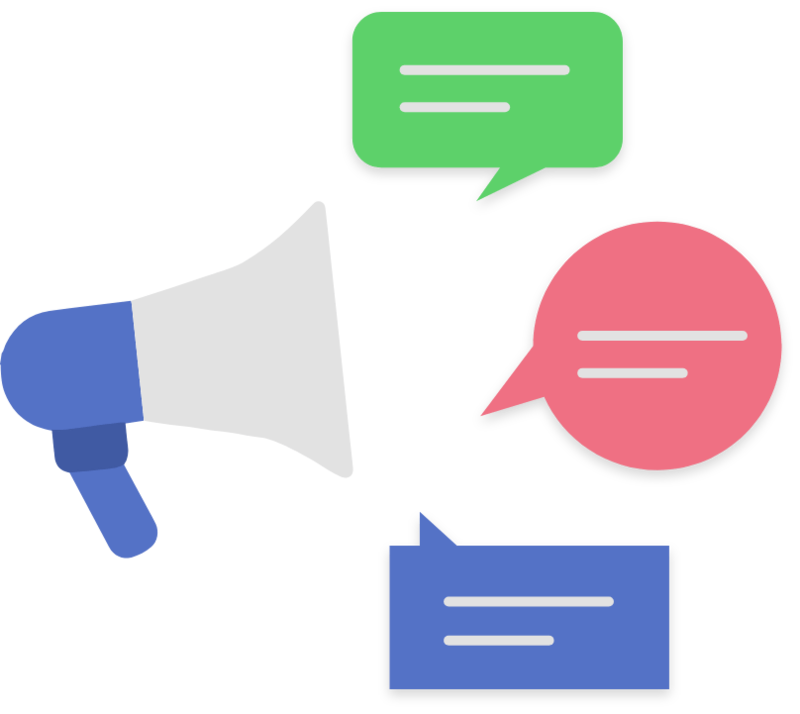 Your social media presence is a vital extension of your brand, and we can help you accurately reflect your business and successfully promote your services. 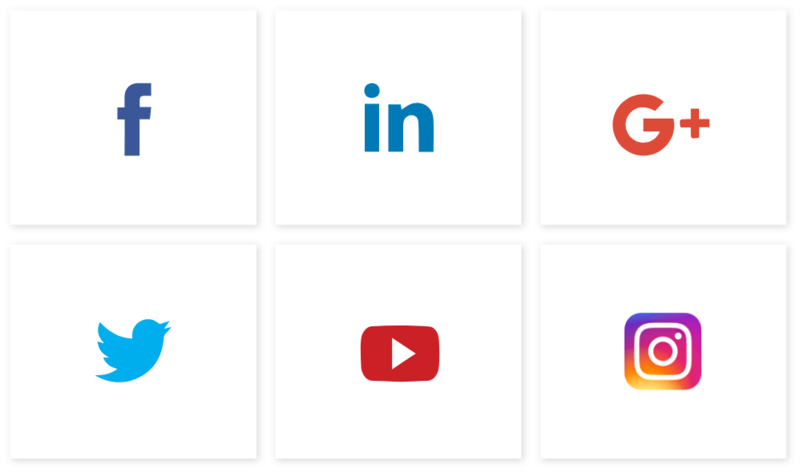 Our expertise cover distribution of targeted content across social media platforms including Facebook, Twitter and LinkedIn as well as Instagram, Google+, YouTube, Ello and Pinterest. Create an impact and engage your audience with a promotional or corporate video that elevates your business. 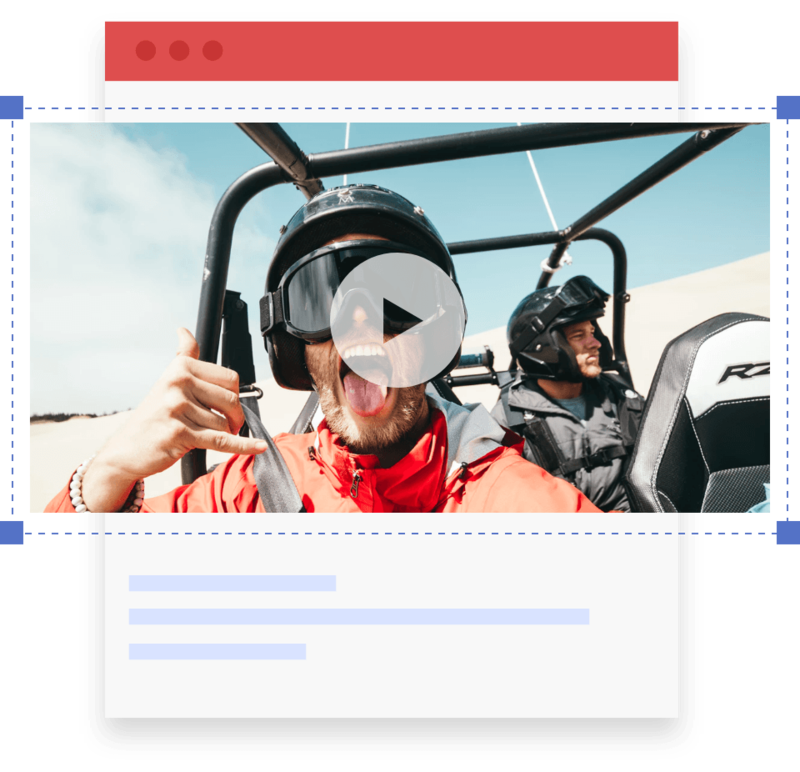 We offer video services that include storyboard creation, editing and post production services such as distribution, helping you make the most of this marketing channel. To make sure that your website is fighting fit, we’ll make any necessary UX and UI revisions to help fix any technical glitches. 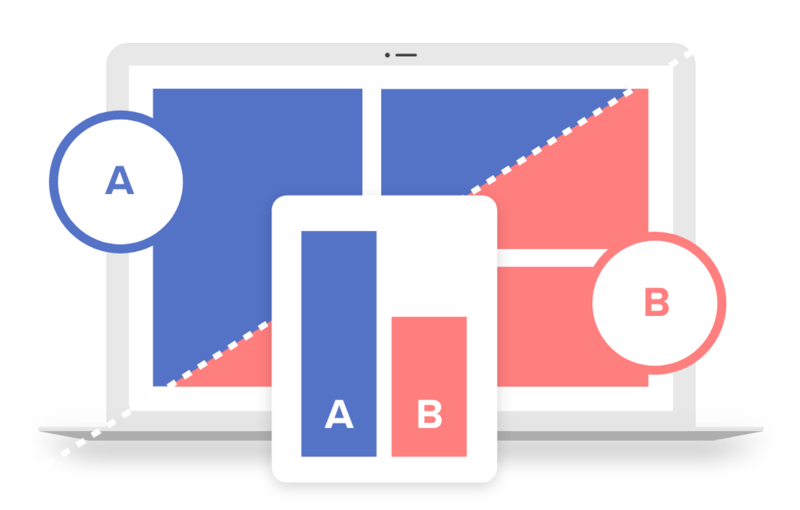 We also complete CRO implementations including heatmap software, A/B testing and call-to-action reviews, so that your website is tailored to your target audience and setup to encourage conversions. Make sure your business successes are reaching the right audiences by promoting updates and news on popular channels. Our PR services partner with a range of publications, offering you the opportunity to engage with your target audience in a positive and impactful way.